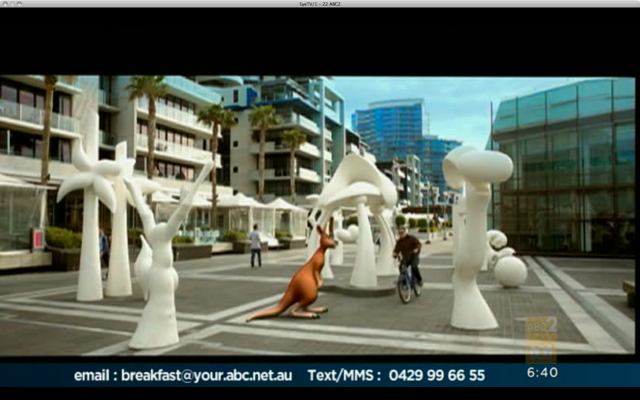 I got a kick out of these screengrabs that Paul, in Brisbane, sent us. 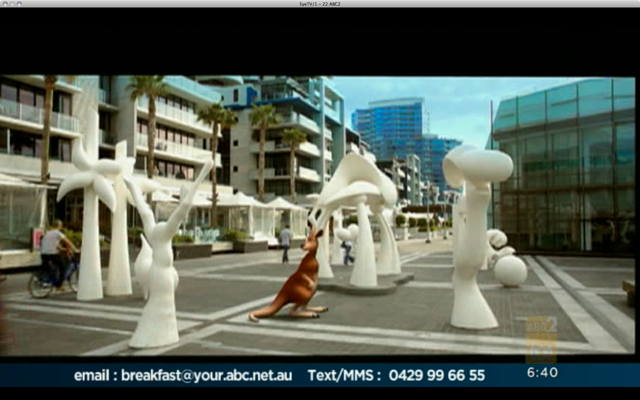 They are taken from a promotional film supporting Australia's bid for the 2018 or 2022 World Cup. In a brief clip in the film there are cyclists featured. On Melbourne Bike Share bikes. Without helmets. 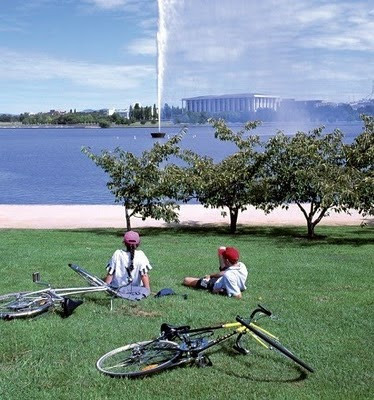 Even in the brochure for the bid there is a shot of two happy Citizen Cyclists lying on the grass in (isn't that Canberra?) without any helmets to be seen. This reminds me of a post we wrote back in June 2009 about a tourism advert for Auckland, New Zealand. A glossy film about Auckland - Big Little City featuring an elderly gentleman riding a bicycle without a helmet. After the advert got press, Tourism Auckland reshot it with the man wearing a helmet. Here's the Auckland post featuring the before and after films. I've noticed a few ads / articles that use bike as props in a positive way in the papers lately, the bike usually represent coolness / freedom etc. Yet journalists like bagging cyclists whenever they feel the need to write an article about us. A bit of a double standard don't you think?